Pay less upfront with a Zero Deposit Guarantee. 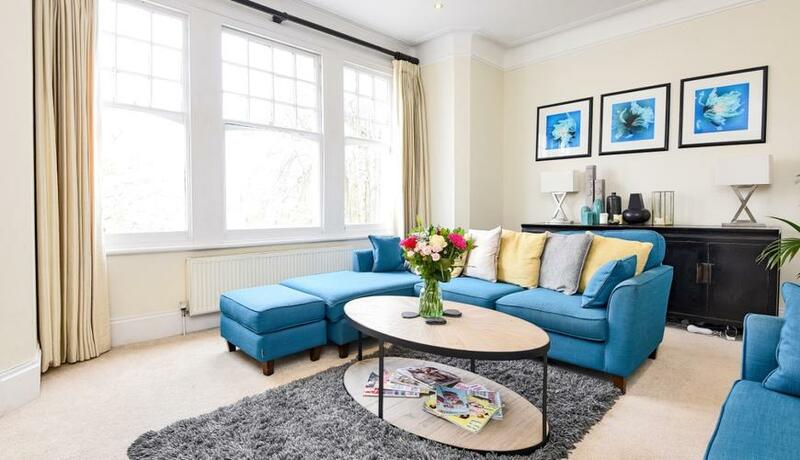 A truly exceptional two double bedroom property set over two floors in a period conversion. 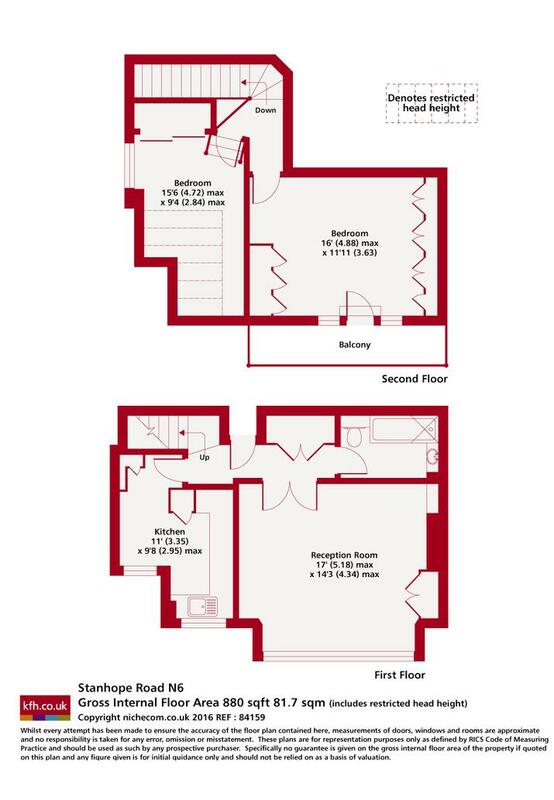 The property has been finished to the highest of standards & has a balcony off master bedroom.